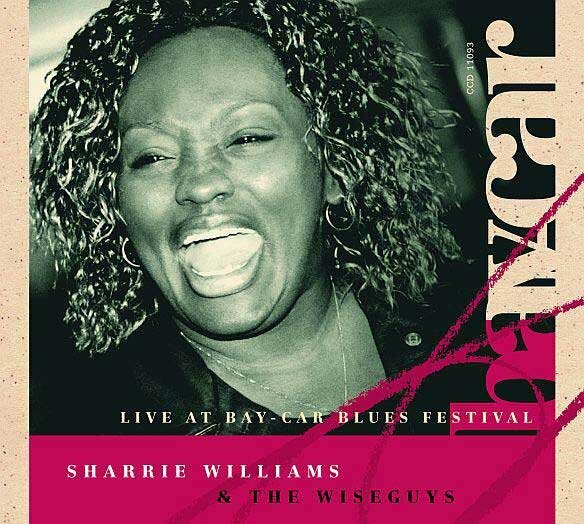 With 'Hard Drivin' Woman' (CrossCut ccd 11080) , SHARRIE WILLIAMS took Europe by storm in 2004. Out of the blue, Sharrie captured the hearts of blues lovers and festival goers. It happens once in a blue moon that a blues diva conquers European stages like she did. 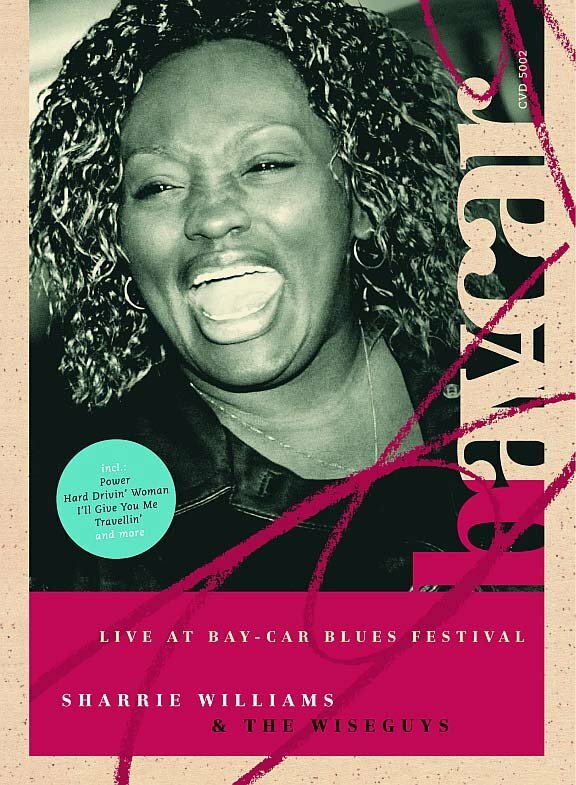 With her powerful mix of soul, blues, rock and gospel music she is one-of-a-kind, well-known today for her rousing and moving stage presence. The vocalist from Saginaw, Michigan, a mid-size town not too far away from Detroit, comes from a gospel music background. Musically, she grew up in church. It is her special blend of soulful, rocking gospel blues that appeals to her many fans. Supported by her international band, she's a regular on festival and club stages in Europe. Most recently, she made her first trips to Moscow and into Turkey. But she's also in demand back home in the U.S.A. If you want to get a picture of her dynamic stage show, please check out our live DVD and CD releases. Her performances are truly unique, powerful and extremely emotional. Her new studio album was recorded in Pennsylvania. 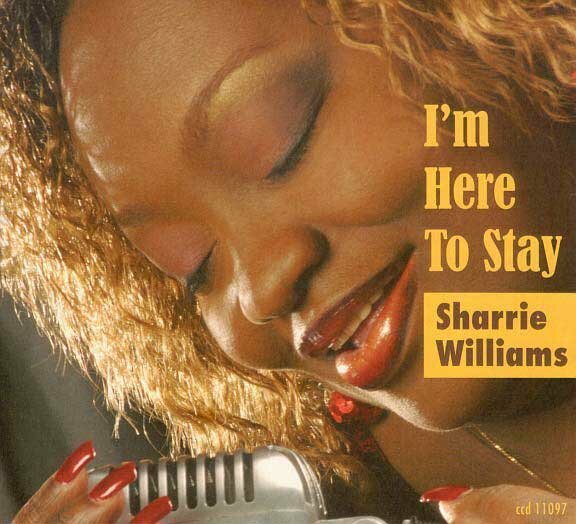 It delivers fifteen new songs, all written by Sharrie herself, some with the support of her band. The set contains beautiful ballads like 'Will You Still Love Me', up-tempo rockers like 'Power' and even New Orleans-inspired songs ['Gotta Find Me A Mojo']. Sharrie covers the whole emotional spectrum. She can whisper, she can scream. She may moan and she can sing the blues, as if tomorrow would be doomsday.